Portland Ovations Presents The Orlando Consort: "Voices Appeared"
BOSTON (AP) _ A New England supermarket chain that was nearly brought to its knees by a feud among owners and a revolt by workers is quickly putting the turmoil behind it. Maine's first Market Basket store in Biddeford. Ousted CEO Arthur T. Demoulas returned to Market Basket after making an offer of more than $1.6 billion in late August to buy out the part of the company controlled by his cousin. Now the chain is getting back on track. A new Market Basket store that opens its doors Sunday in Revere, Massachusetts, is one of five that'll be opening over the next several months. 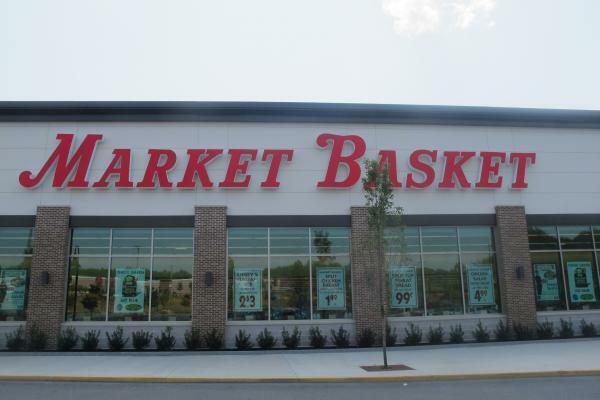 Market Basket operations manager David McLean tells The Boston Globe that ``business has been healthy.'' Additional stores are opening in Littleton in November, Waltham in December, Attleboro and Athol in early 2015. The chain currently has one store in Biddeford, Maine, the first of several planned for the Pine Tree State.